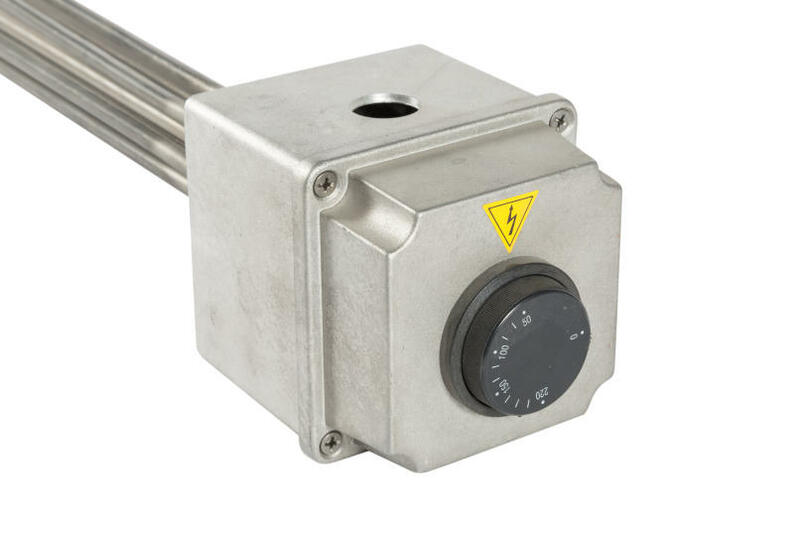 Armored heaters of any type and shape, or custom-made, shaped with a numerical control machine, for industrial or residential use. 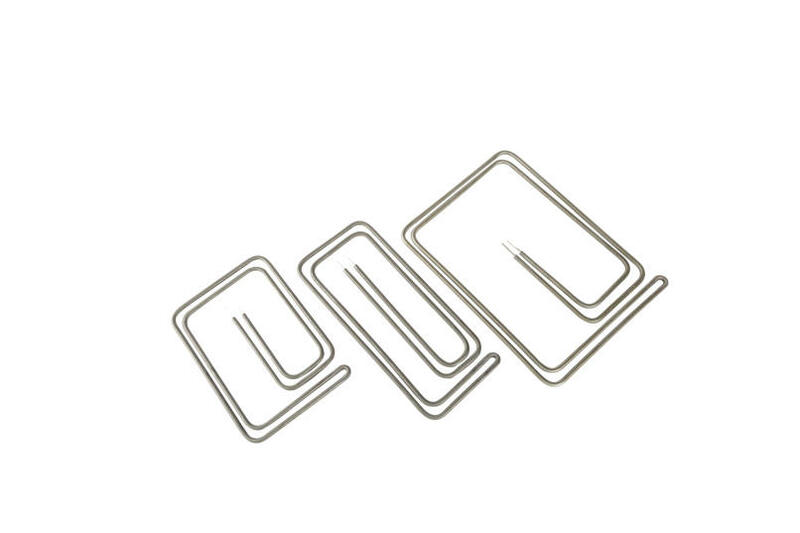 Resistors to be used dry or to be immersed in a liquid. 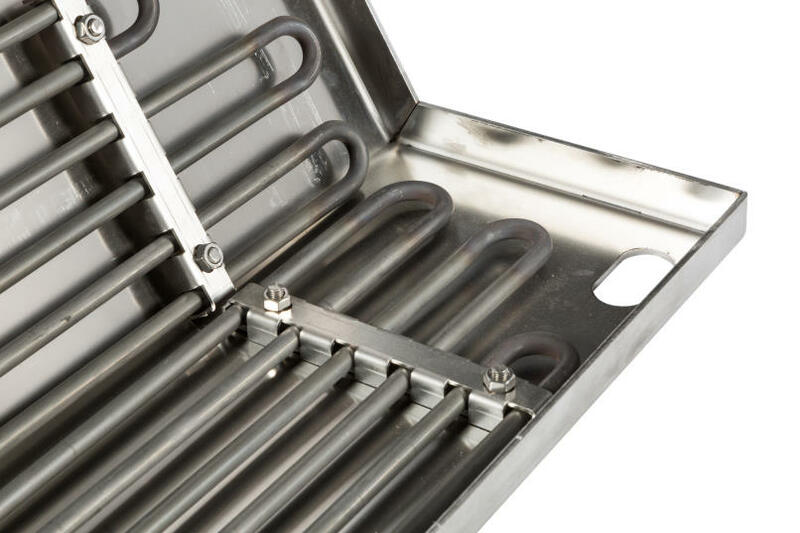 Use in water, oil, cleaning systems and degreasers, food, tar and sludge. 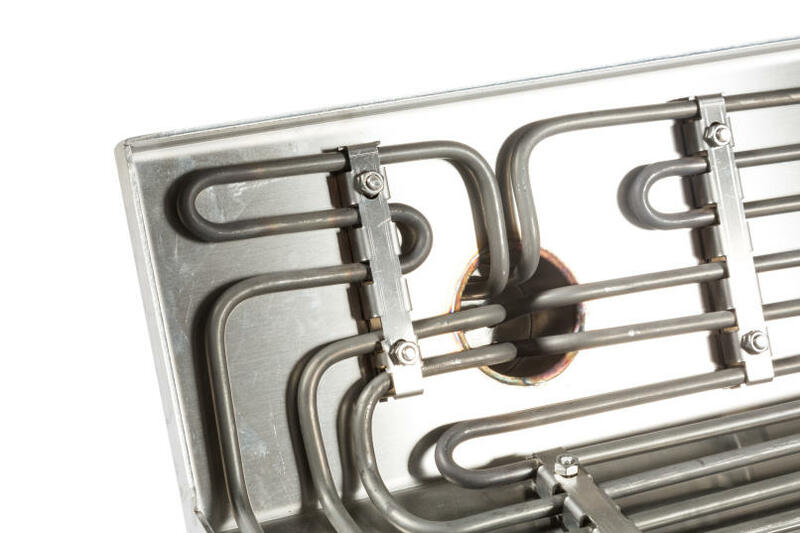 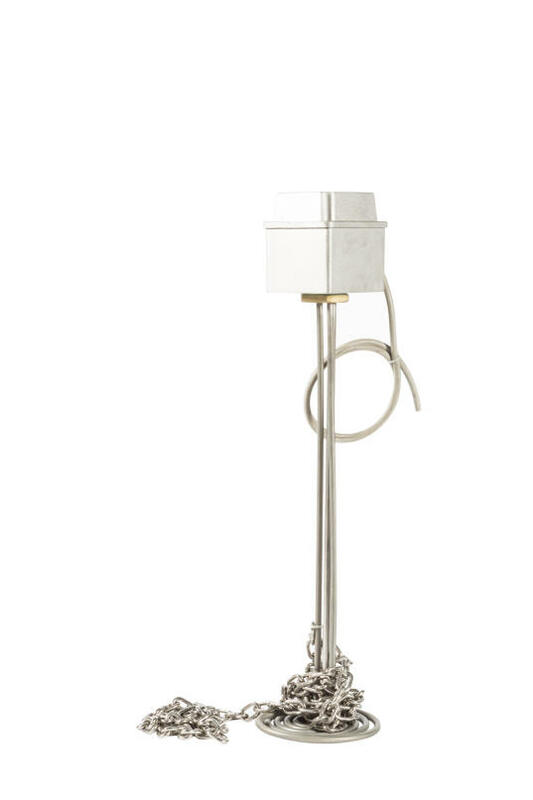 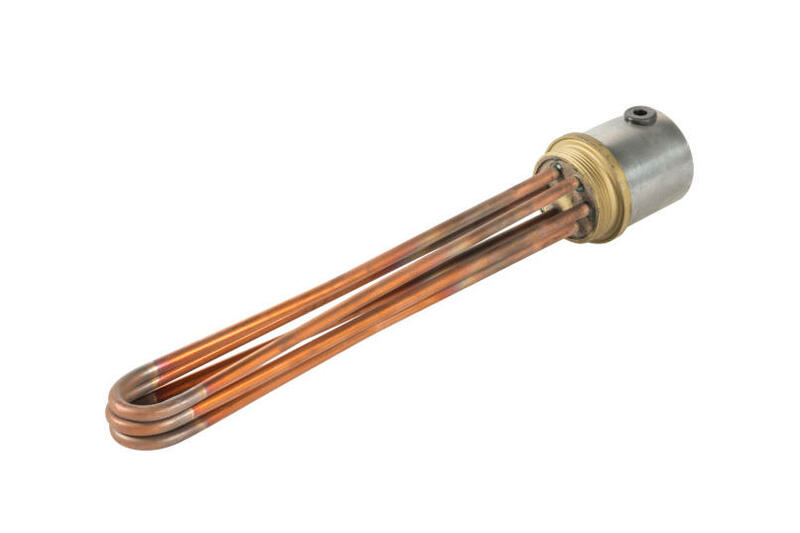 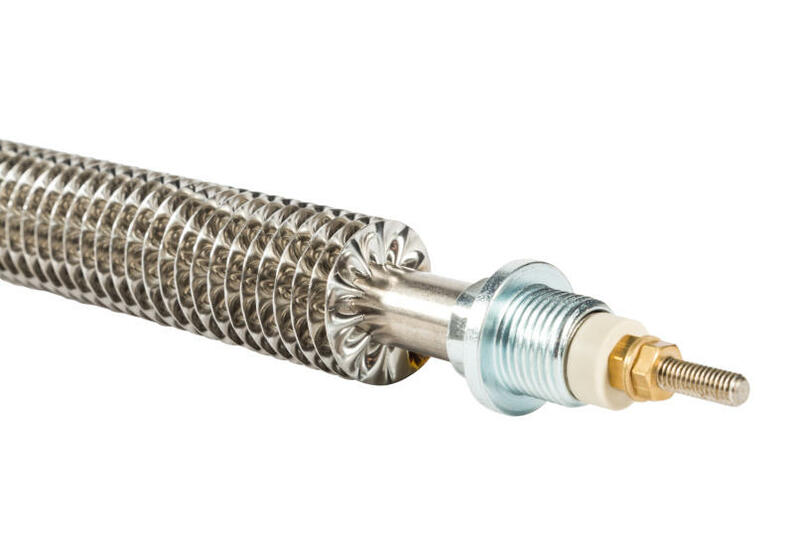 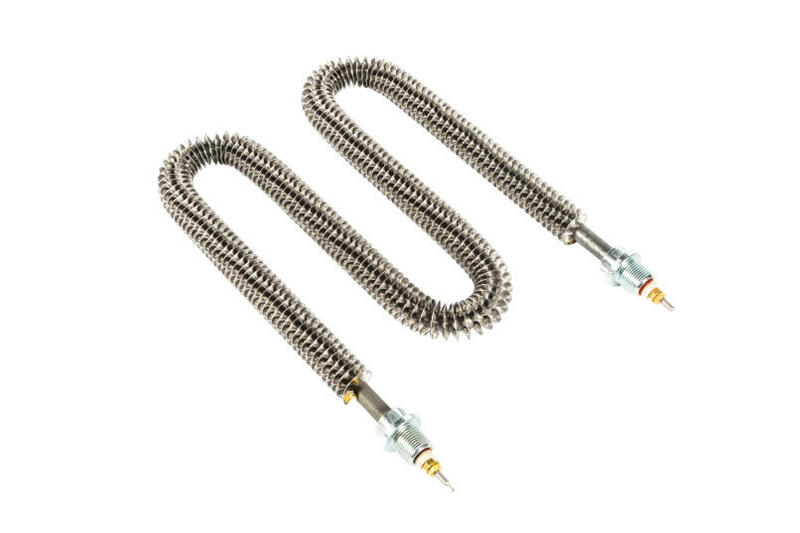 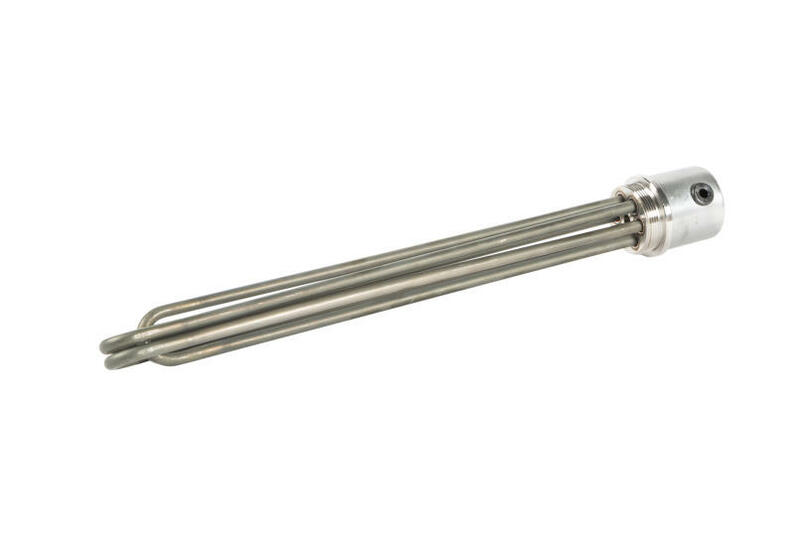 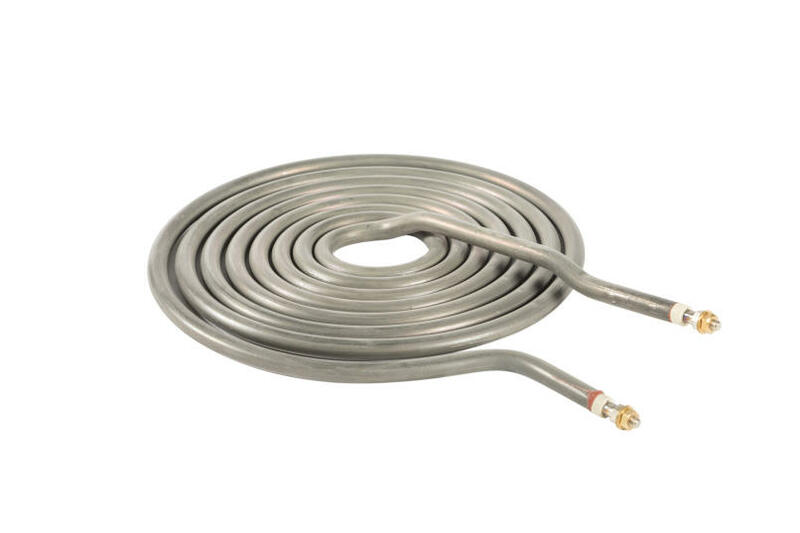 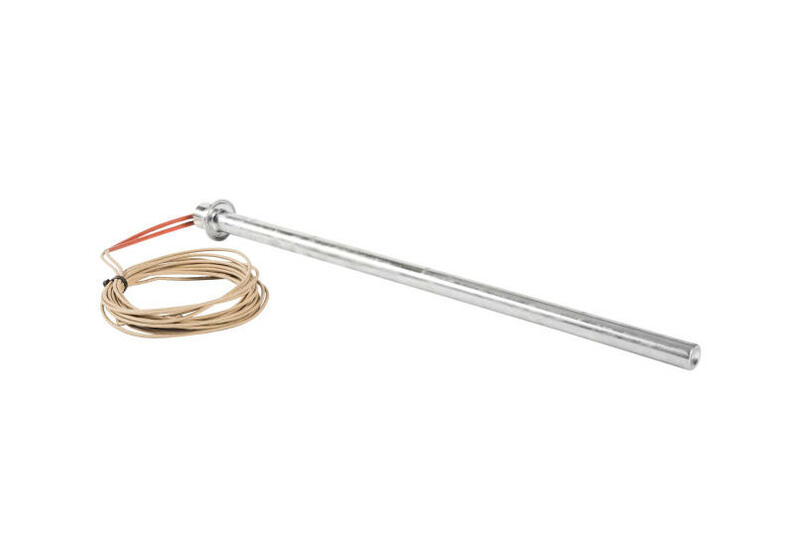 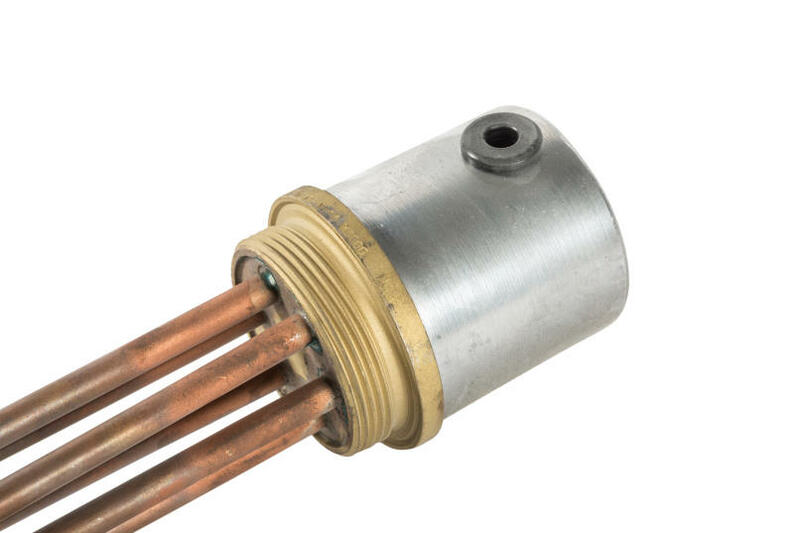 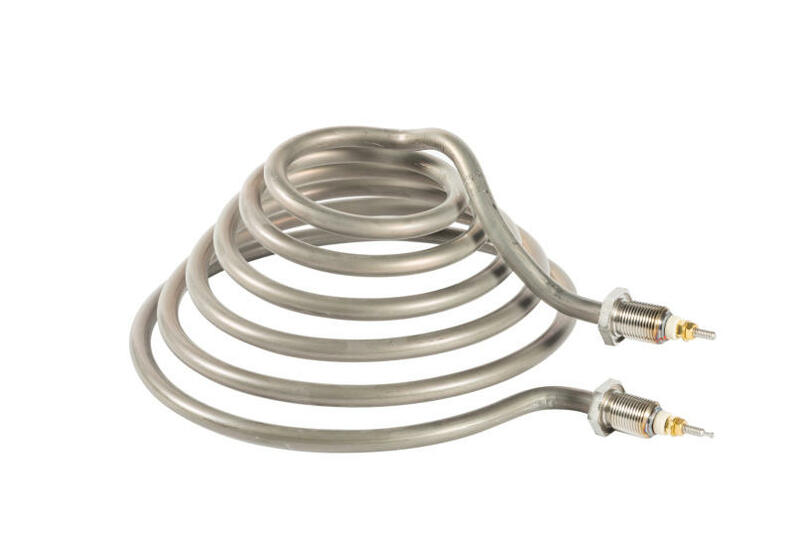 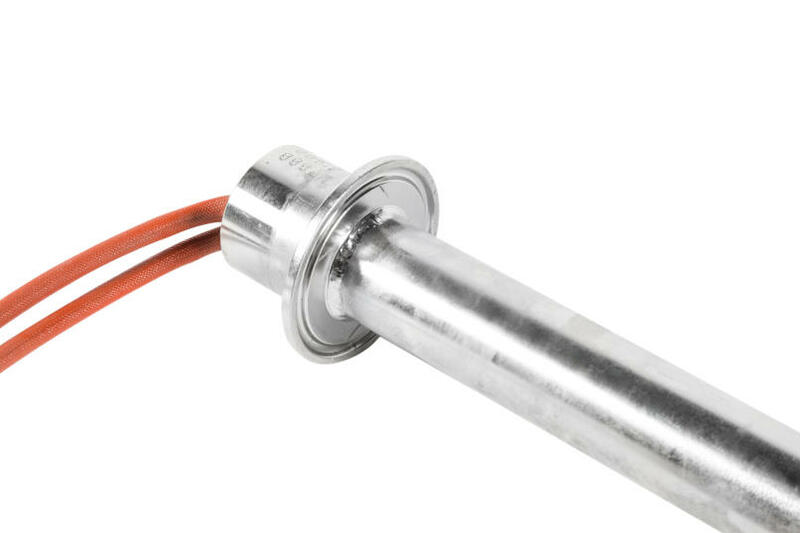 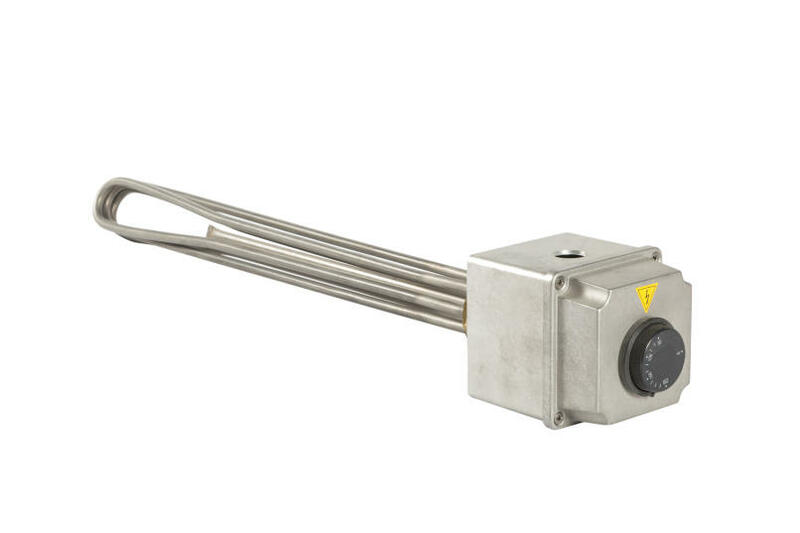 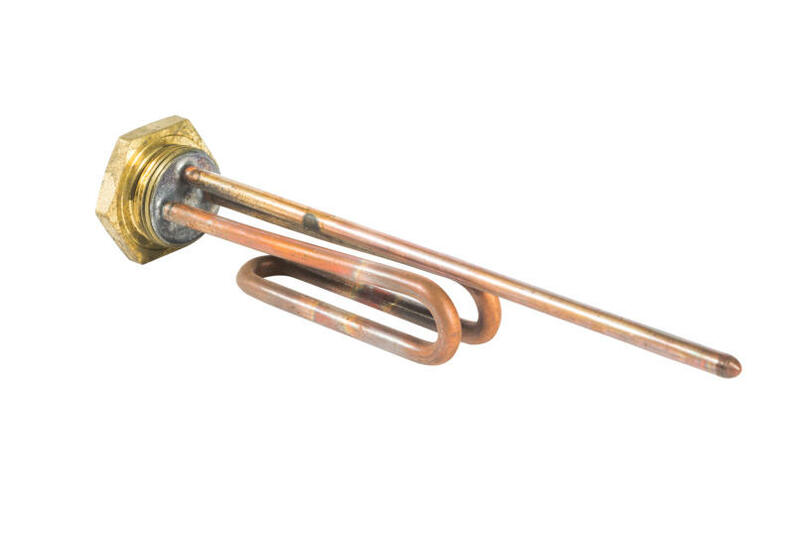 Dry-use heaters (solid-state or ventilated furnaces) and for forced-air use (finned or non-finned resistors, inserted individually or with a battery, in channels with forced ventilation). 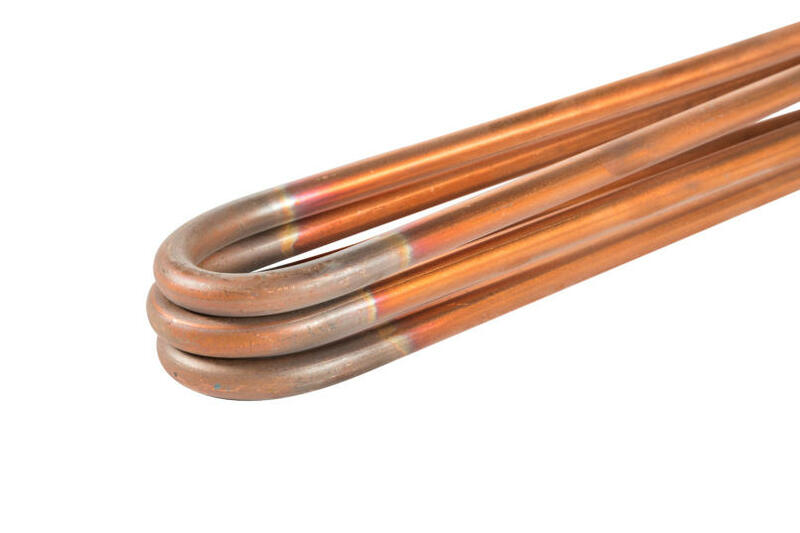 We manufacture armored casings in carbon steel, AISI304 or AISI321 stainless steel, and AISI316L electrowelded or Seamless, Incoloy 800, titanium and copper. 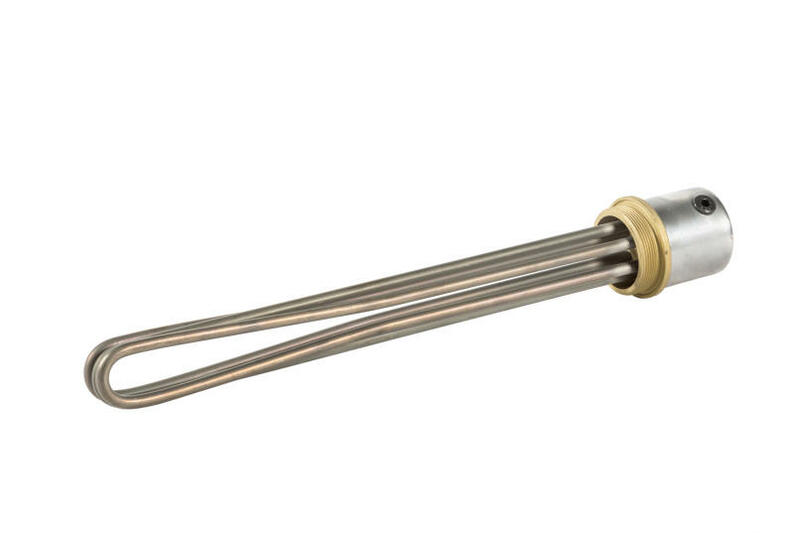 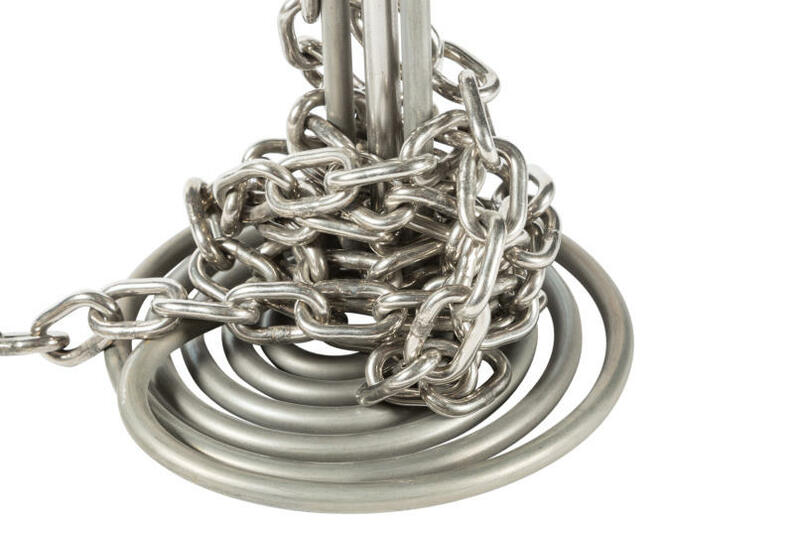 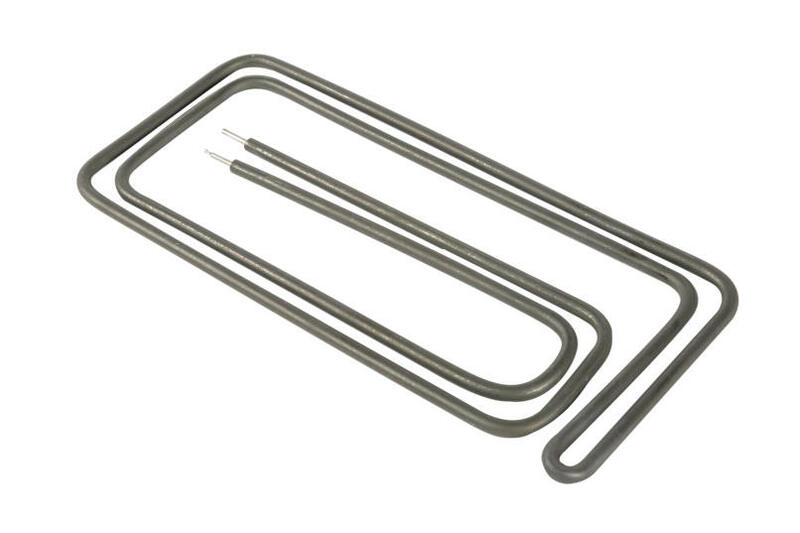 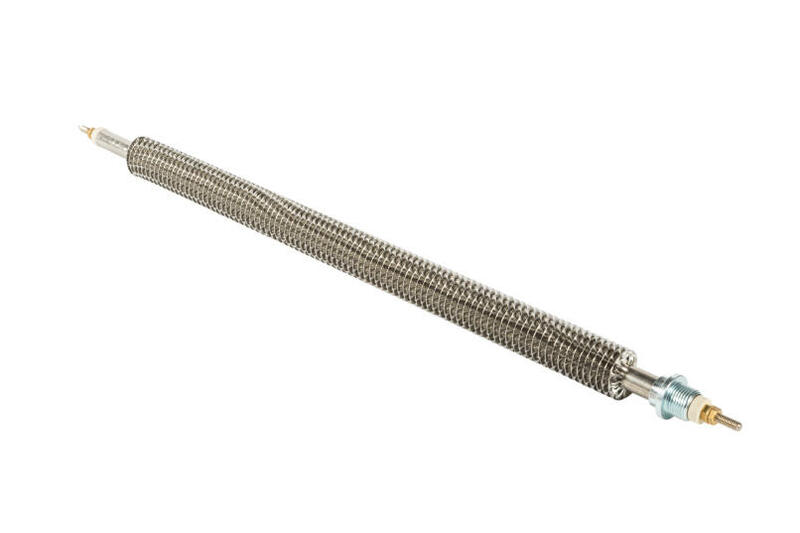 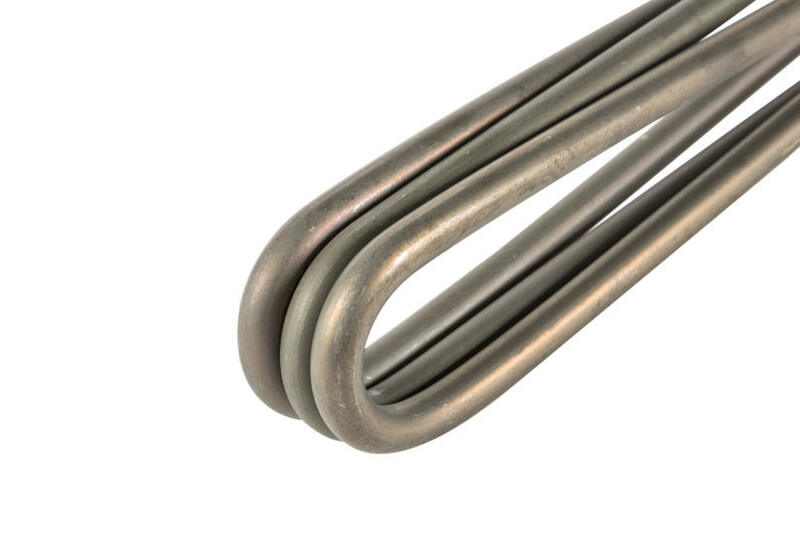 We manufacture armored resistors from Ø6mm to Ø16mm, up to a maximum of 7000mm. 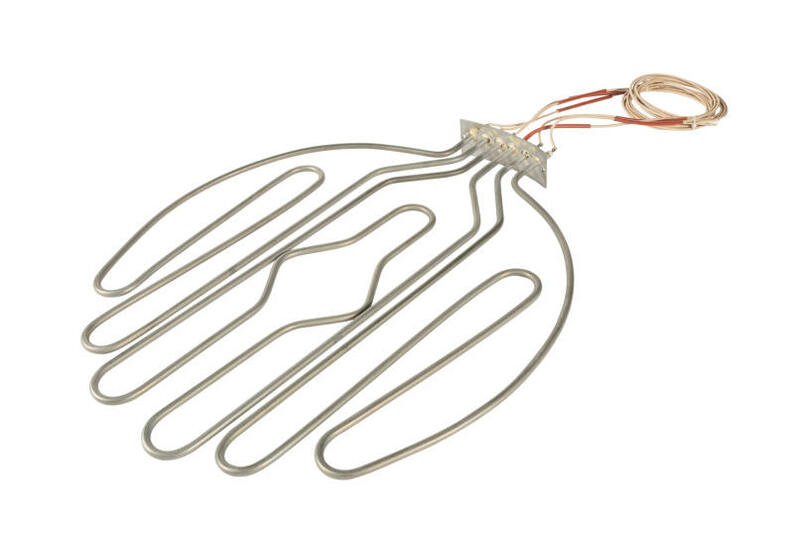 For resistors that are to be used in melted liquids, we supply and shape both the resistor based on the design provided and its cooling coil. 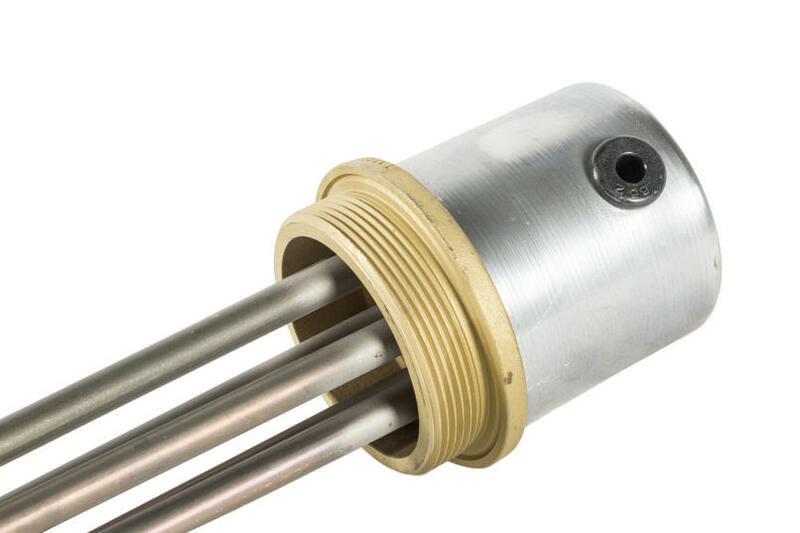 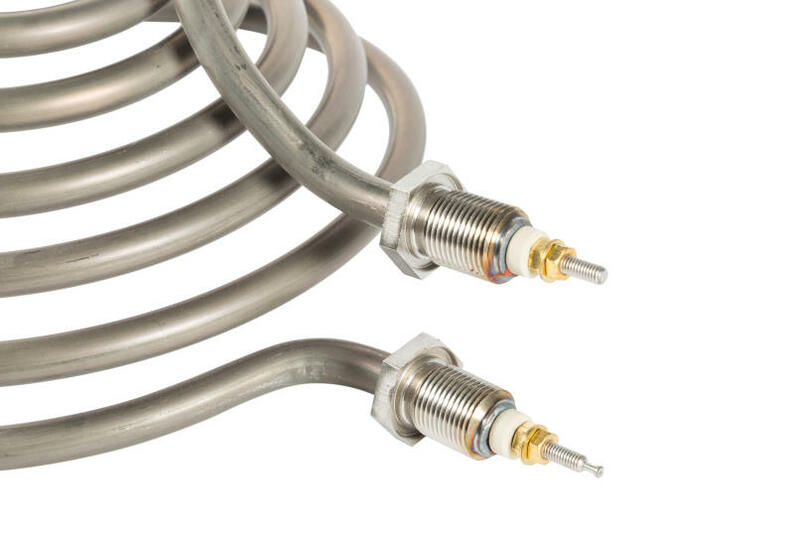 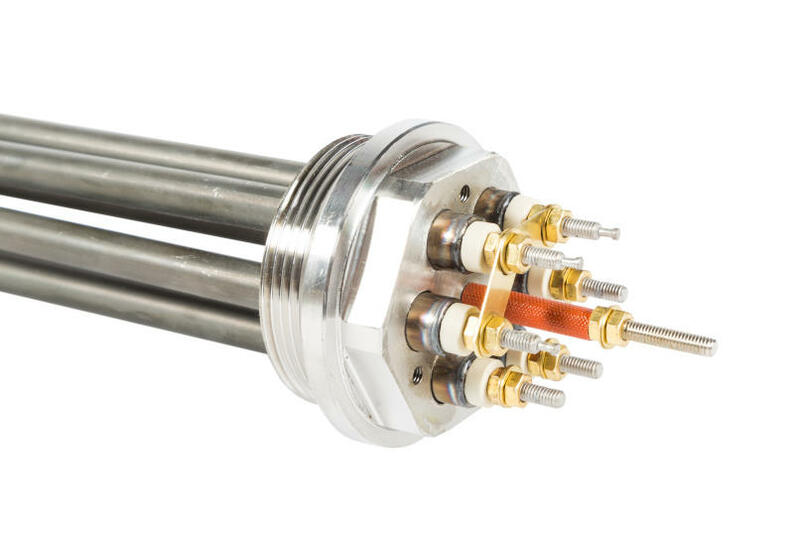 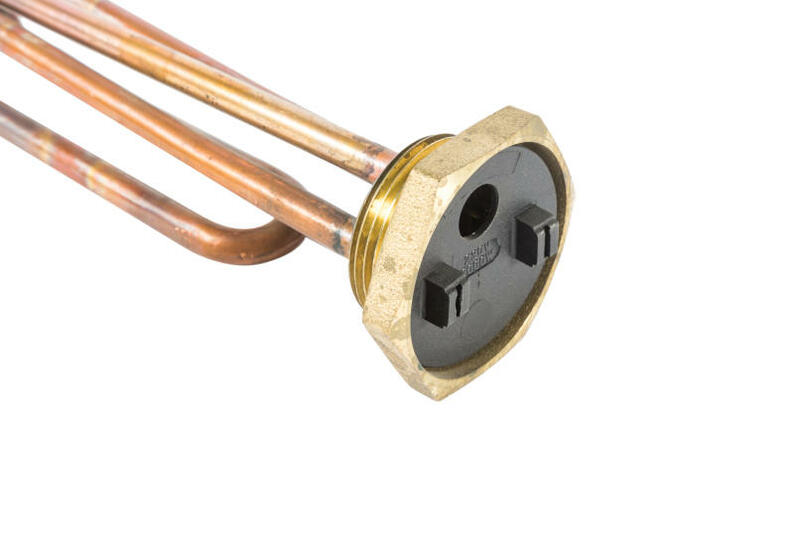 We manufacture resistors and units with flanges or threaded cap, with electrical terminal protection ratings from IP40, IP55, IP65, and IP68 (total immersion) up through ATEX. 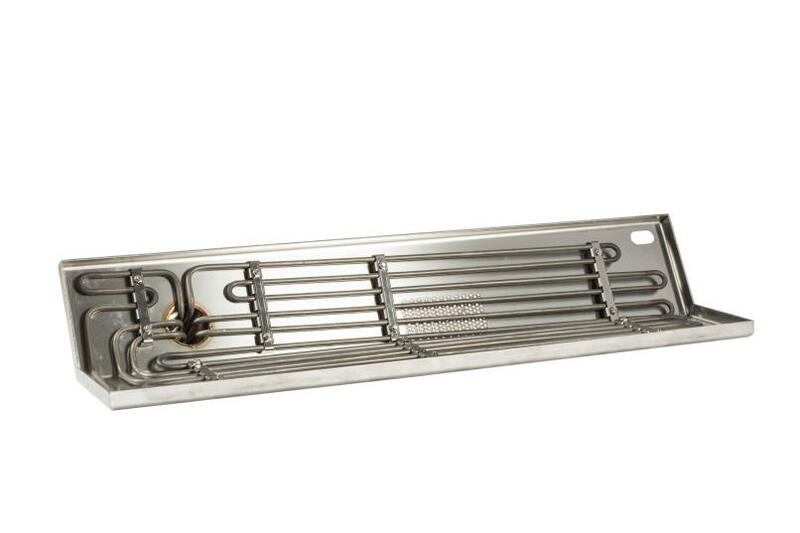 Flanges are based on designs or standard (UNI, ANSI) and come in iron or AISI304 or 316 stainless steel. 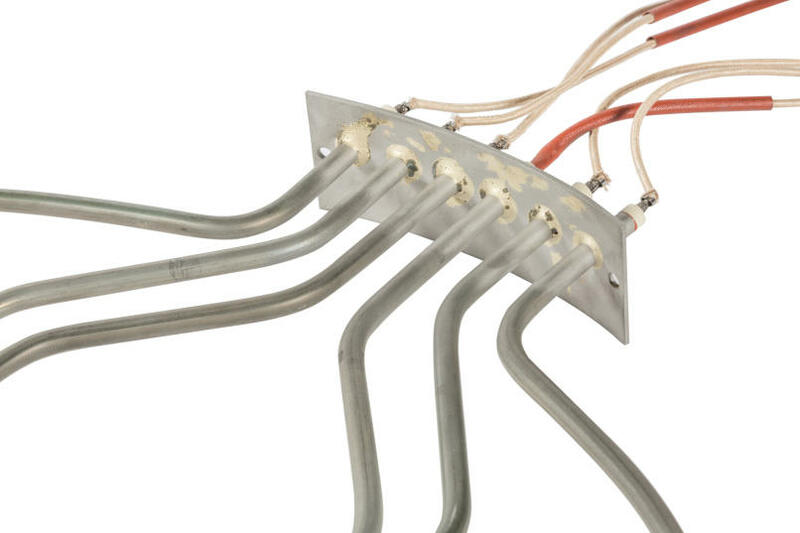 As you can see, our armored resistors are used in a wide range of industrial sectors and for residential use.